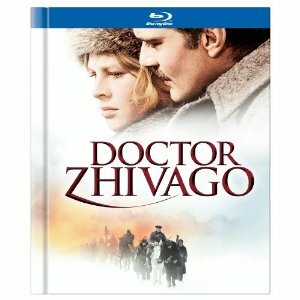 WorldMovieStore - Doctor Zhivago Anniversary Edition Sinopsis. David Lean's Doctor Zhivago is an exploration of the Russian Revolution as seen from the point of view of the intellectual, introspective title character (Omar Sharif). As the political landscape changes, and the Czarist regime comes to an end, Dr.Zhivago's relationships reflect the political turmoil raging about him. Read More Sinopsis. 0 Response to "Blu-ray Release Doctor Zhivago Anniversary Edition"